Conservation is a pillar of sound, dependable dentistry. It enables us to preserve tooth structure and provide ideal treatment to patients. A 19-year-old woman presented to Dr. Hornbrook’s practice with the desire to improve the appearance of her smile. The patient had a history of direct composite bonding to enhance her pre-existing “peg” laterals and to close diastemas between her canines and premolars. 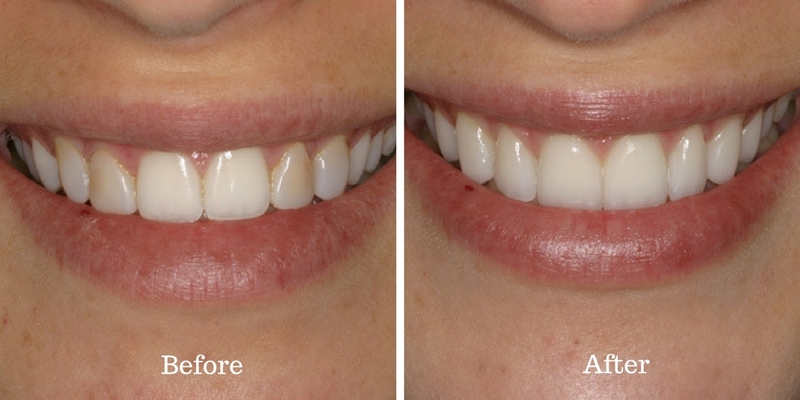 With presence of the peg laterals and the position of the teeth, the treatment plan was to place 8 “prep-less” veneers to whiten, reshape, and close all spacing. 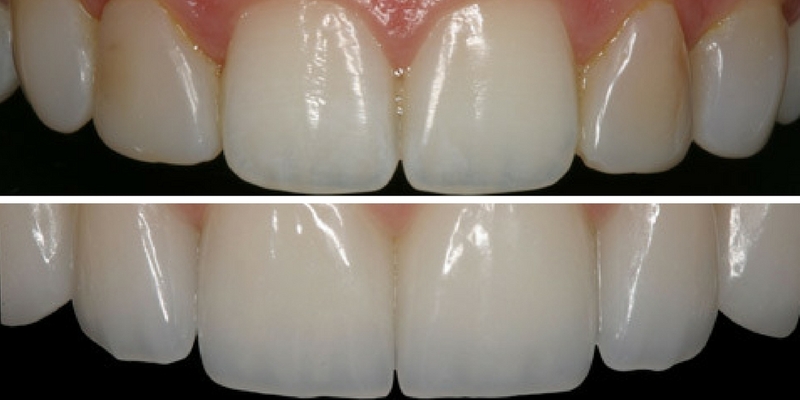 Minimal prep veneers were chosen as the restorative material of choice combined with adhesive resin cementation. 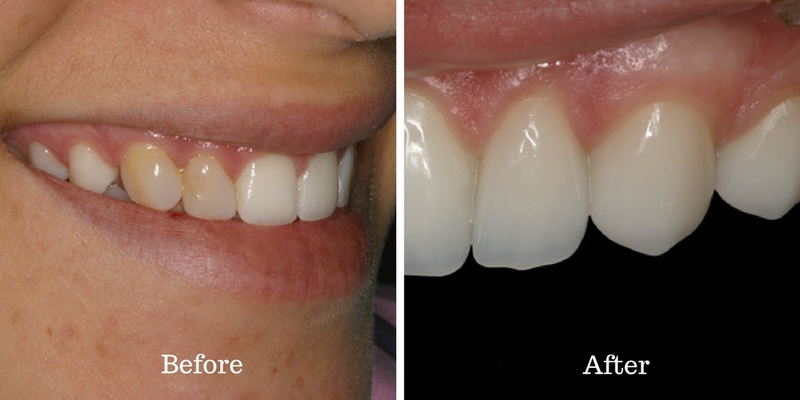 The definitive restorations resulted in a very conservative, functional, and aesthetic smile. For more Gold Dust case of the month posts, you can go here, here, and here. What are your thoughts on conservative dentistry? Let us know how you would treat this case in the comments!